Hokkaido is one of the snowiest places on Earth. As winter arrives, the landscape of Hokkaido starts losing its colour to prepare for a white canvas. First, the mountains turn white, announcing the beginning of the makeover. Then, the trees get covered by white pixie dust, and inch by inch snow piles on every night leaving a glistening carpet in the morning. I love winter in Hokkaido, and the snow has a way of making everything look beautiful. A sunny morning after fresh snow fall looks like a paradise, even the mundane red post-box looks awfully cute covered in snow. 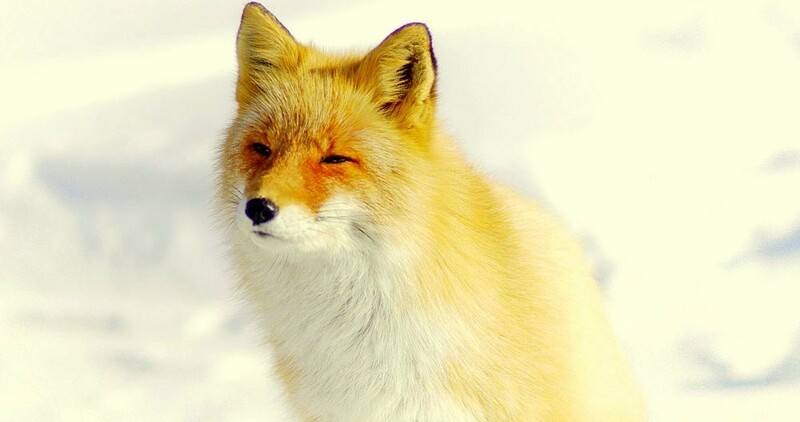 I am not the only who admires the winter in Hokkaido. People from all corners of the world visit Hokkaido to enjoy the beauty of its mountains and the adventure of its ski slopes. In the first blog of winter special series, I will be talking about things you must do this winter in Hokkaido, the land of goddess Kuraokami. For skiing, snowboarding or simply rolling in snow, some of the best ski resorts in the world are in Hokkaido. 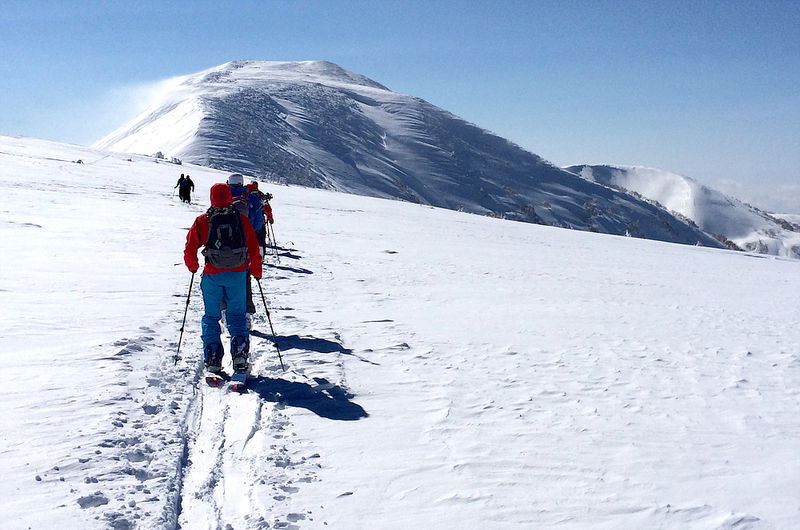 Niseko and Rusutsu towns are the favourite among expert skiers. However, if you are not so much into skiing and would just like to have fun in the snow, do not worry. There are many places around Sapporo where you can enjoy Snow shoeing, Ice tubing, snow mobile and even Bob sleighing. Places such as Teine Ski resort and Takino Suzuran Snow World in Sapporo are perfect for snowy day trip with your family and friends. What do Hokkaidians do with the tonnes of snowfall every year? We make giant snow sculptures out of it. This trend was first started in 1950 when a bunch of high school goers made six sculptures at the Odori Park in Sapporo and surprisingly had huge number of visitors. It was later taken to an entire different level when the Japanese defence force joined the brigade. Visited by more than two million people every year, the Sapporo Snow festival is now one of the largest winter festivals in the world . You can enjoy amazing sound and light shows, music performances, and good food. Some of the other famous winter festivals in Hokkaido are Otaru Light festival, Asahikawa Winter Festival and Lake Shikotsu Ice Festival. Click for more information on day trips from Sapporo to Otaru and Lake Shikotsu. 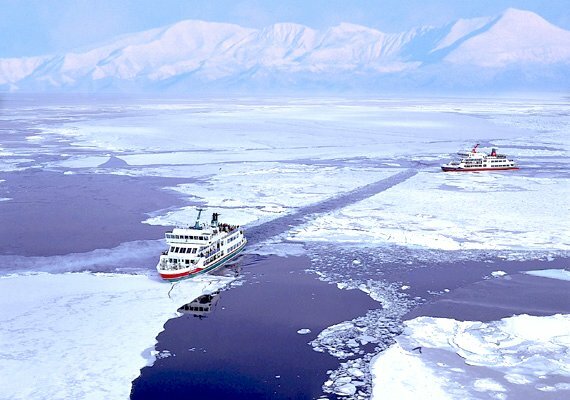 Watching drift ice or Sea Ice carried along by winds and sea currents in the Sea of Okhotsk is a very popular activity which can only be done for a limited time (End of January to mid-March). The best time to watch drift ice is after mid-February; however with the increase in global warming, timings change every year. A good way to experience this phenomenon is by hopping on to one of the Aurora drift Ice breaker vessels (Fees – 3000 JPY/Adult). 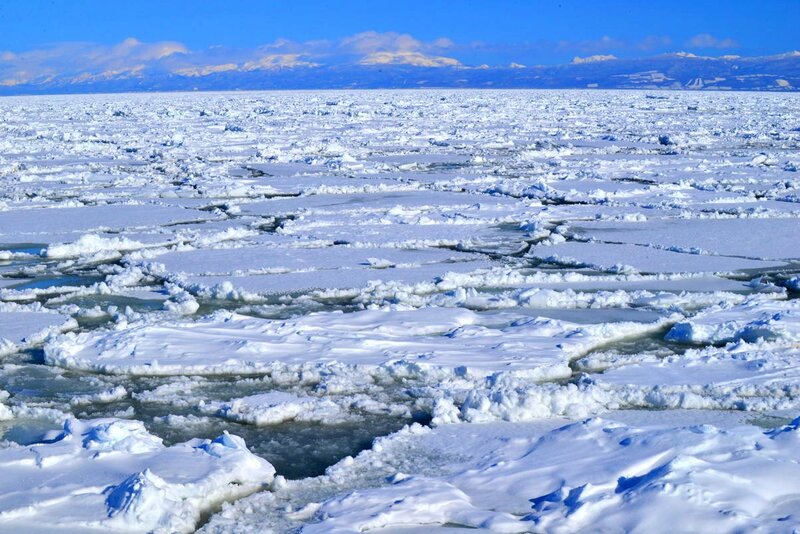 Driving to places like Notoromisaki or the Masuura Coast in Abashiri to see the drift ice up and close can also be done. Adventurous souls can go for Ice diving in the sea. Hokkaidians love fishing even during the hibernation season. Smelt Ice Fishing and making a tempura of the fresh catch is quite popular. Ice fishing can be done at lakes such as Lake Akan, Lake Shinotsu and Kushiro in Hokkaido. 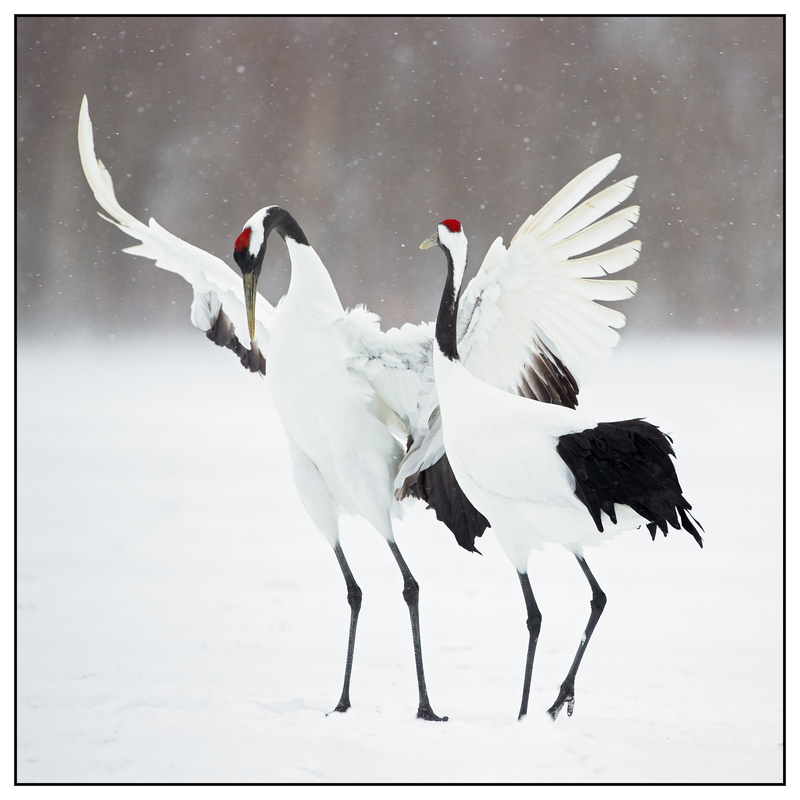 At Kushiro, you can catch smelts while seeing the dance of beautiful Japanese red cranes and Wooper swans in the wetlands. Ice Fishing tour packages are also available. Spending a relaxing time at an Onsen Ryokan with family especially during the new year is an inherent part of the Hokkaido culture. 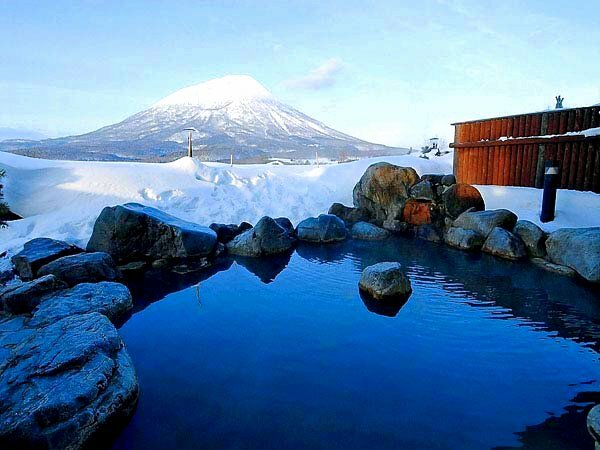 With some of the best Onsens in the country located near Sapporo, it is something that you should not miss. Places such as Noboribetsu, Jozankei and Lake Shikotsu are easily accessible by public transport for an Onsen day trip. Cute penguins taking their daily wintry walks to keep in shape is certainly an extraordinary event. 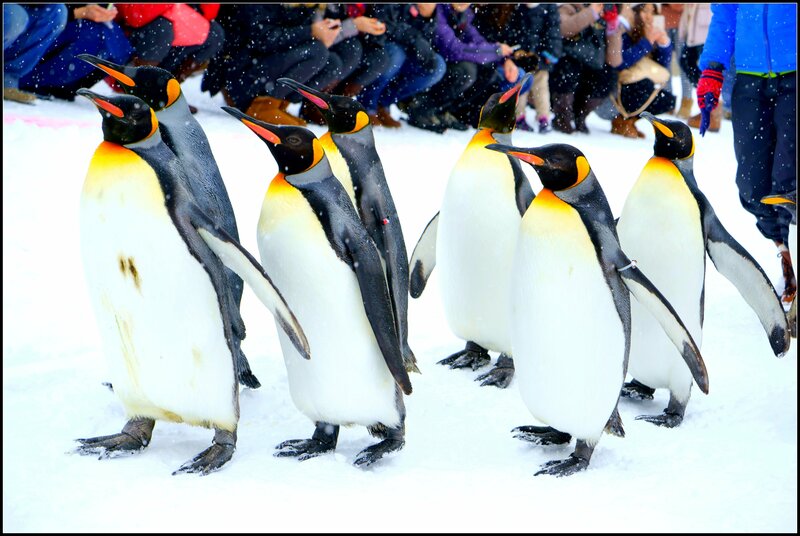 The Penguins walk at the Asahiyama zoo is a world renowned attraction. It takes place for thirty minutes twice a day from December to March every year. With a height of 810 meters above sea level, Lake Shikaribetsu in Shikaoi town is the highest lake in Hokkaido. 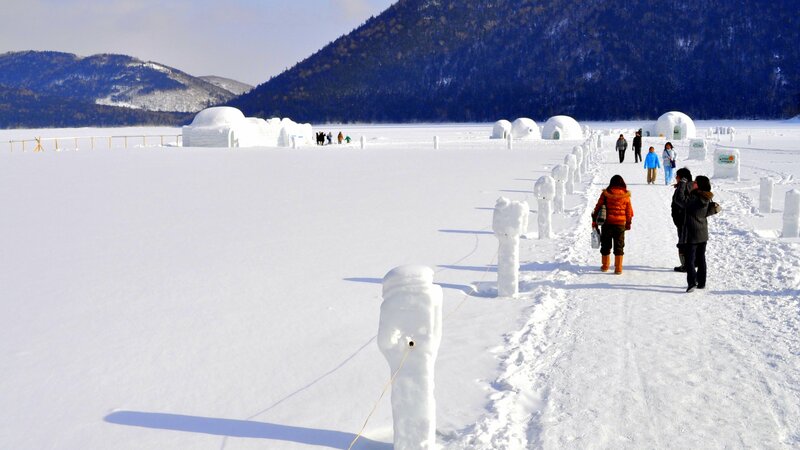 Every year from late January to March a phantom village of Igloos comes up on this “Lake of the sky”. Here you can participate in a number of events such as riding a snowmobile, ice-glass making, sleeping in a sleeping bag overnight in the igloo and warming yourself up in open air Icetub Onsen while stargazing. The Akan Iceland on Lake Akan is another such place which is open only in winter. Enjoy a number of activities such as snowmobile, banana boats, iceskating on the frozen lake, along with taking a ride on a four wheel buggy from January to March every year. Indulge yourself with bowls of hot Miso (Fermented Soyabeans) and Shoyu (Soya Sauce) Ramen, and Spicy Soup curries on top of some of the finest winter seafood such as Crabs, Squids and Oysters. 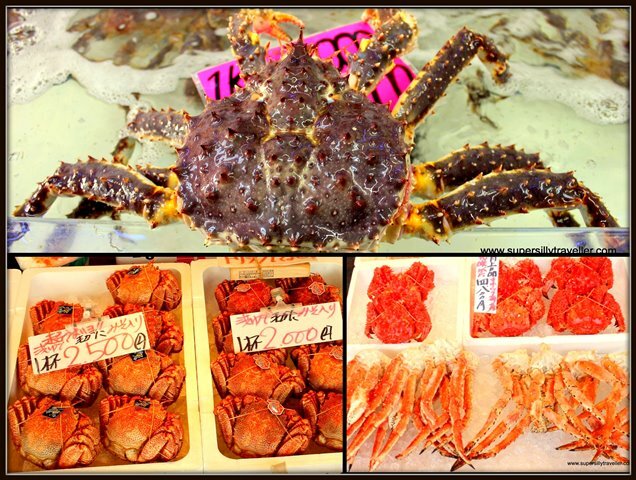 For more information on the best seafood in Hokkaido click here. Sapporo creates a perfect scene to celebrate white Christmas with the Sapporo White Illumination. From the end of November Odori Park, Sapporo Ekimae Dori and Minami 1-jyo Dori are brightened up with twinkling lights and Christmas theme structures. 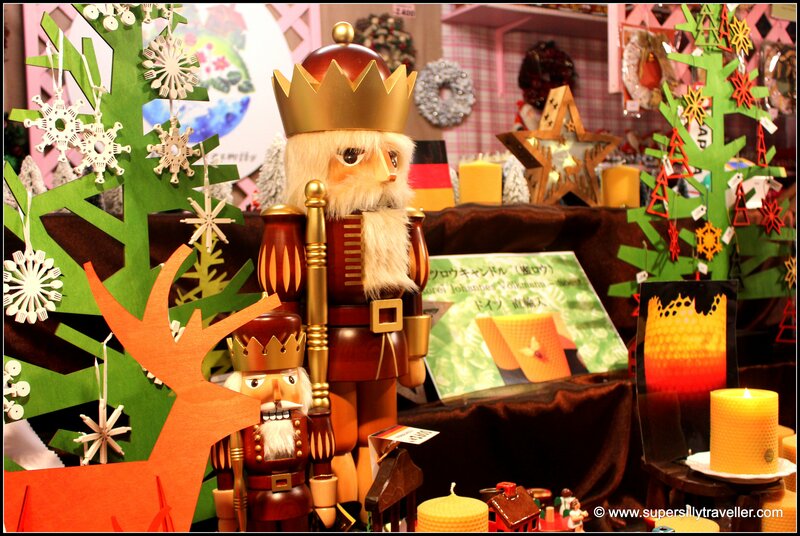 A month long German Christmas market is also held from November end to December end. Here, you can do shopping while enjoying German sausages and hot wine. Giant Christmas trees are set up in shopping areas such as the Sapporo Factory Shopping mall. Make sure to wear easy to take off winter layers as the heating systems inside the buildings in Hokkaido are usually turned up quite high. Always wear winter shoes and winter socks to avoid getting frost bites. Put on No Slip Ice cleats on your shoes to avoid any slips and falls on the Icy roads which might ruin your holidays. Buy hot stick on packs or Kairo カイロ (hand warmers) from convenience stores to keep yourself warm. Hello! I’m interested in Smelt fishing but most of the ones I’ve found are only available from Late Jan onwards! Are there any reason why? Please recommend if you know of any fishing trip open during the 1st week of Jan! Thanks for the reply! That would be a good option!